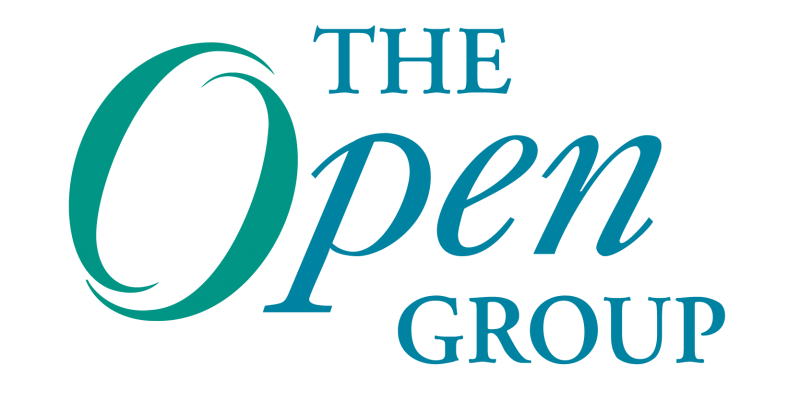 Recently, a new Forum commenced operation in The Open Group, the Open Process Automation™ Forum. This new Forum is focused on developing a standards-based, open, secure, interoperable process control architecture. The first Members Meeting of the Forum was held in San Francisco, CA, November 16-17, 2016. The industry turnout for this initial meeting was impressive with 57 individuals from 30 different organizations attending. Ernst & Young Merck & Co. The participants had a common understanding that a “win-win” outcome providing benefits to end users and suppliers is essential, and the members of the Forum are keen to deliver on this. During the meeting, the scope of the standards effort was discussed, the Forum organization was created, and interim leadership roles were identified for the Forum and for specific work groups. Interim co-chairs for the Forum will be Don Bartusiak of ExxonMobil and Trevor Cusworth of Schneider Electric. The Business work group described a number of specific sub-groups in the areas of outreach, business guide development and certification. An Enterprise Architecture work group was formed, as was a Technical workgroup. The Technical workgroup conducted a pain points brainstorming exercise that will be useful in shaping and defining the technical standard. In addition, the Forum is working on a standards landscape document, which will survey other standards for possible incorporation into the “standard of standards” that we expect to create. Outreach and engagement with other standards organizations is currently being discussed and planned. A great deal of progress was made in a short period of time, and the members are eager to move forward quickly with development of the technical standard, marketing and outreach activities, and consideration of a certification program. During the meeting, it was also clear that the proposed standard could be transformational in a way that is positive for all industry participants. The word “renaissance” was used (and embraced by the participants) to describe the potential impact of this standards effort on the industry at large. Launch events are being planned to coincide with The Open Group San Francisco 2017, January 30 – February 2 and the ARC Industry Forum meeting in Orlando, February 6-9, 2017. Last but not least, we encourage customer organizations, suppliers, academics, systems integrators, and others who want to help influence the direction of the standards development to become members and get directly involved. Details on how to join may be found here. For those who want to track the progress of this initiative, we have established an open LinkedIn group for the Forum, and will use this to communicate upcoming events and ongoing progress. To follow, join and/or invite others who may be interested, please click here. The website for the Open Process Automation Forum is accessible here.